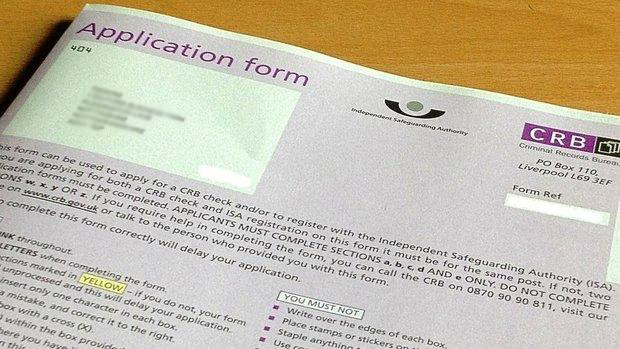 DBS Services is a Registered Body with the Disclosure and Barring Service (previously called the Criminal Records Bureau – CRB), and we are approved by the Disclosure and Barring Service(CRB) to process DBS Checks for eligible applicants, small or large Organisations. We provide a professional, personal, and efficient checking service and have been an Umbrella Body since 2002. We have many years of experience to help you obtain a DBS check/CRB check quickly and with minimum fuss. If you are a Regulated Activity Provider / Recruiting Organisation that requires one DBS/CRB check, click here to request a DBS application pack. You can trust that your Disclosure application will be handled with professionalism, integrity, and the utmost discretion. If you are not sure what type of check you need, click here to check the eligibility criteria. Alternatively, if you have any questions, please contact us.